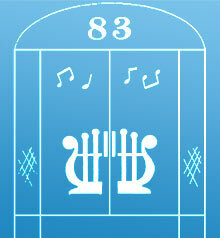 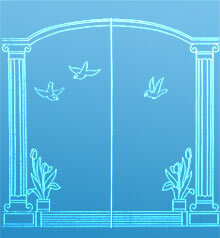 Enhance the beauty of your home with porch enclosure decorated by custom glass sandblasting. 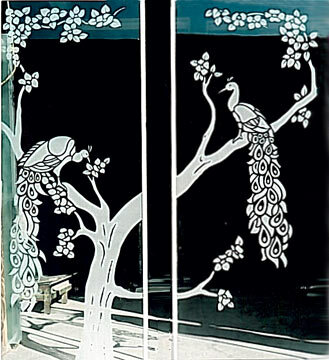 Glass panels with custom sandblast design add a truly unique element to your home. 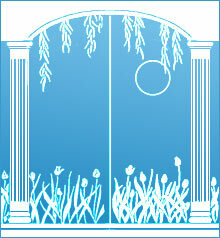 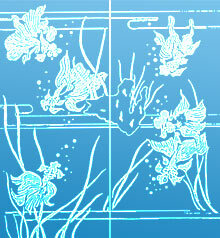 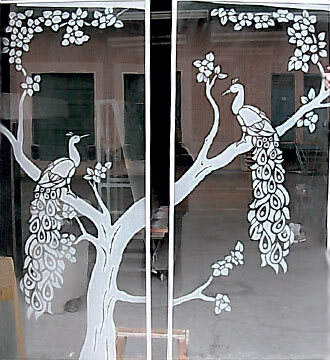 Sandblasting is like drawing on glass creating a soft white and opaque effect. 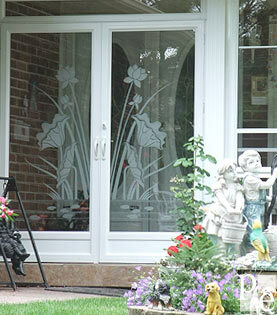 Schedule Free in-home porch enclosure consultation and estimate where experienced representative will help to select design from our samples or discuss your own - we can turn black and white artwork into a beautiful porch enclosure's glass panel. 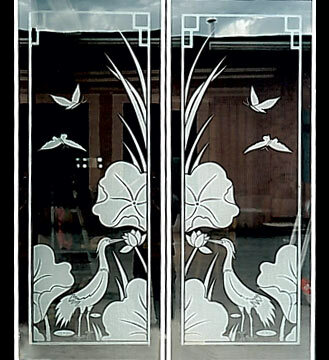 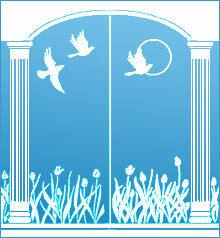 To see some of our sandblasting custom designs and samples please click on the links below.